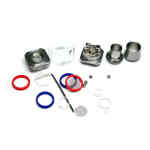 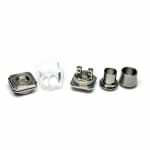 Sorry, Wotofo Ice Cubed Atty - Glass Chamber RDA has been discontinued. 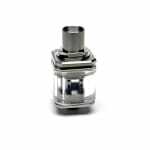 The Wotofo Ice Cubed V1.5 RDA is an original rebuildable dripping atomizer by Wotofo, similar in shape to the Atty Cubed, but with a Pyrex glass chamber as the main body component, and a Velocity-style deck. 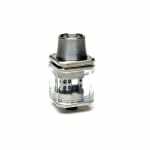 The Wotofo Ice Cubed V1.5 RDA is an original rebuildable dripping atomizer by Wotofo, similar in shape to the Atty Cubed, but with a Pyrex glass chamber as the main body component, and a Velocity-style deck with dual posts each featuring two 2mm post holes. 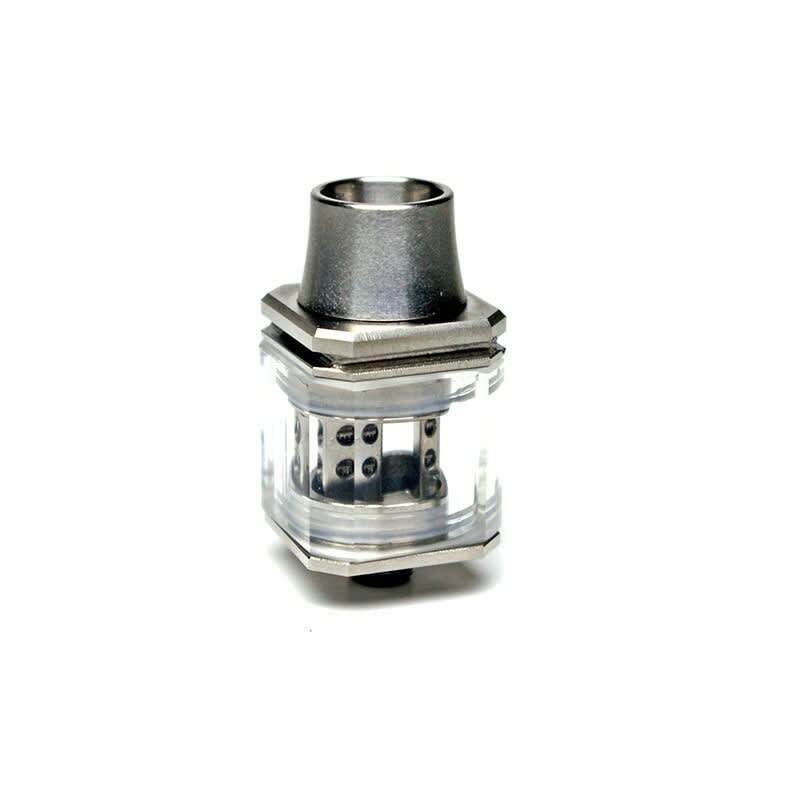 With a dual top airflow design throttled open or closed via the drip tip base, its unique screen featured in the top cap to avoid e-liquid spitback, a square PEEK insulator, and gold plated 510 connection, the Ice Cubed is not only a unique looking RDA, but also a high performing one.